There is nothing better for our weight loss than to read motivational stories from others. 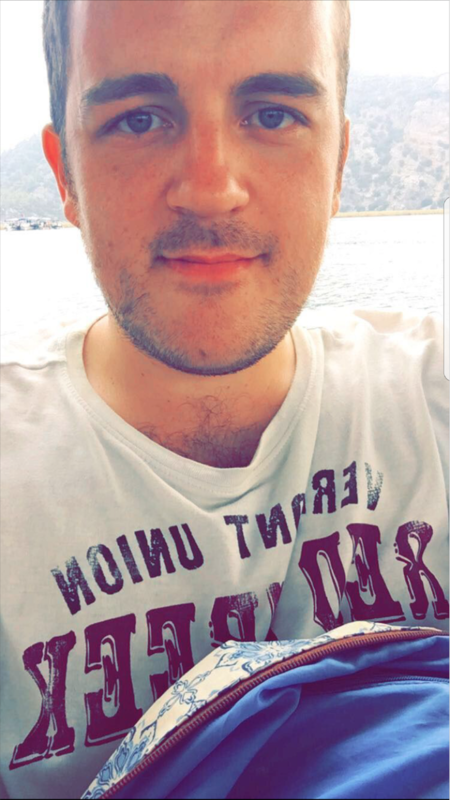 So here I am with another Slimming World Story… This time meet the wonderful Kyle, a good friend of mine and also the owner of a fantastic blog called SWLads. If so who is your group leader and which group are you a member of? What were your reasons for wanting to lose weight? A couple of comments that made me realise I had ballooned.. and the fact I would never be able to shop for clothes on the high street. I’d always find myself having to shop online in the “big men” type websites. What diets/if any have you tried in the past? Have you had any success with them? I had short term losses with those diets but soon realised that they were impossible to consistently maintain the plans… all of them had unrealistic habits which were impossible to stick out for a long duration of time. What made you join Slimming World? How did you hear about it? 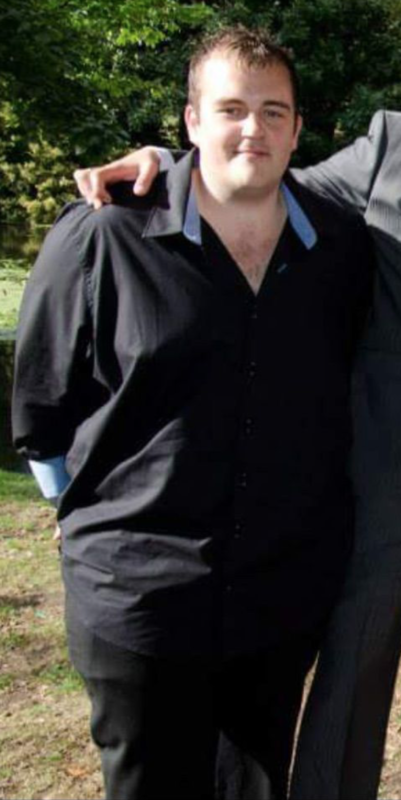 A work colleague had joined SW and lost 2 stone within a couple of months and looked fantastic for It! After some research it seemed too good to be true. I absolutely knew I had to do something about my weight and thought “what have I got to lose?”. What do you enjoy most about Slimming World? Can you describe Slimming World in 5 words? Syns are there for a reason – One of the best thing about Slimming World is our allocation of daily syn allowance. It enables us to eat whatever we wish up to that allowance and feel “normal” doing so. Not only that, but a popular misconception that cutting back on Syns mean grater losses. Part of why SW works is that via our Syns, the human body gets a small source of fat which is required for our bodies to run! Seems crazy I know, but you MUST use Syns. My advice would be 5+ per day minimum. Social media – It’s 2018.. are you really not already on Social Media?!?! where have you been! 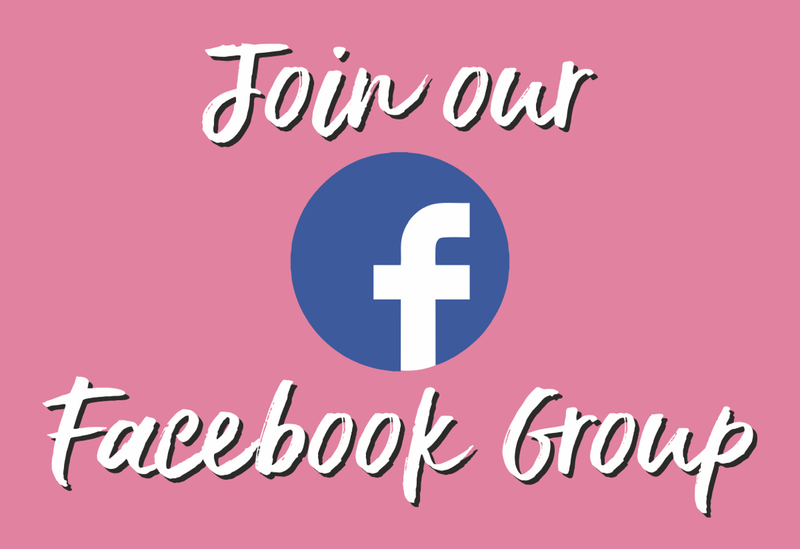 Chances are that you came here from a Social platform, but if you didn’t then some of the support groups found on sites such as Instagram are fantastic! You can gain inspiration, tips and advice! Come and say hi on my Instagram page. 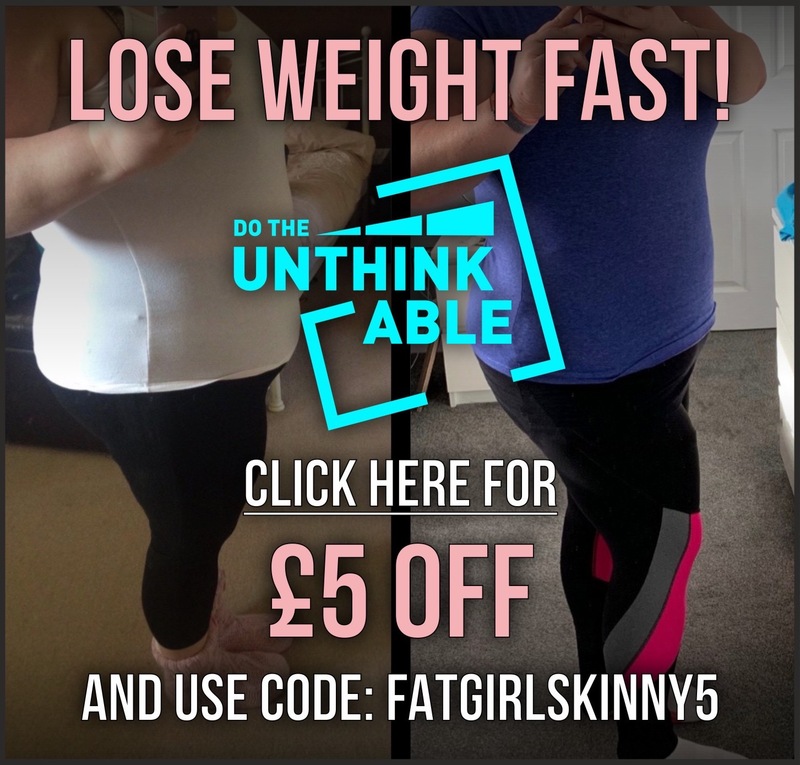 10 Slimming World weekly essentials you could not live without…. What is an average daily food diary for you now? Check out Kyle’s blog at SWLads to see some of his favourite recipes. 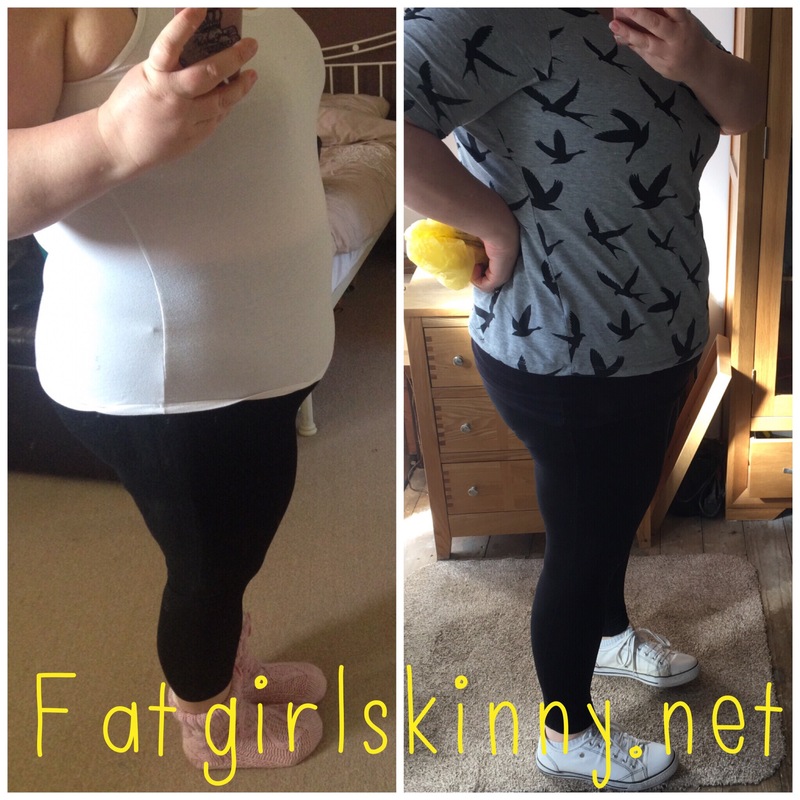 What is your favourite Fatgirlskinny recipe you couldn’t live without? Syn free cheese scones 😍😍😍😍 absolute drool fest 😂 could literally eat the whole batch in one go! Do you reward yourself for weight loss in anyway? These days no… when I first joined SW after every stone lost I’d have a treat night, but then I began to question the logic. I was rewarding myself with the one thing that got me in the unhappy position I found myself. These days I tend to not focus on the number, and more how happy I feel with myself. Have you reached your weight loss goal or do you have far to go? Is anyone else in your house or family following Slimming World? Nope.. just little old me! I have however converted around 5 other people to SW eating through them seeing my successes. Sometimes I feel like a consultant with all the questions they ask me haha. Is there anything you can do now that you couldn’t do before losing the weight? Exercise without feeling like I’m going to die! However over the top that sounds, it’s true. I used to get a taxi too and from my local pub which is around half a mile away when I was at my biggest because I felt uncomfortable walking and would get really out of breath. After losing all this weight I now exercise with ease! I completed a couch to 10K in the summer and this year I’ll be doing a half marathon!! I want to thank Kyle for sharing his story with us.. His tips are fantastic!! If you would like to read more about Kyle, check out his recipes and read more of his tips please visit his blog over at SWLads. His Instagram is also a wealth of amazing photos and information too so give that a visit@SWLads. 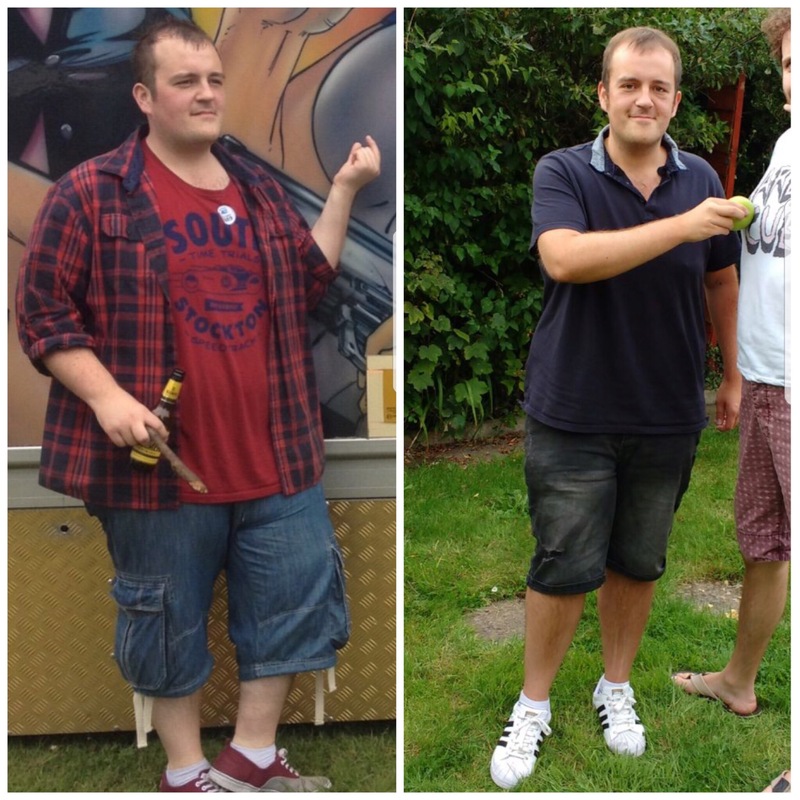 If you enjoyed this you may enjoy reading Luke’s Weight Loss Success Story.